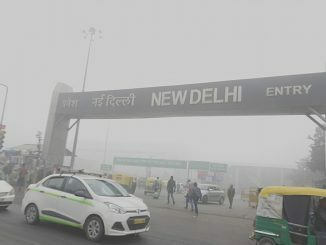 Delhiites finally got a chance to breathe in some air of “good” quality – for the first time in 2018 — following continuous downpour over a few days that naturally washed away the usual pollutants present in the air. On Friday, July 26th, The Air Quality Index in the city was recorded at 43, which is categorized as good. However, experts find little cause for cheer or complacency in that. 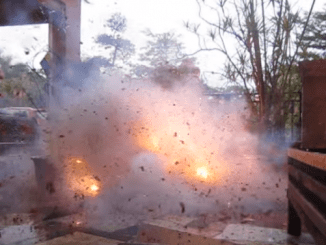 According to global environmental group Greenpeace, the reason for such improvement was largely natural: meteorological factors – in this case, rain, which cleanses the air of dust particles. 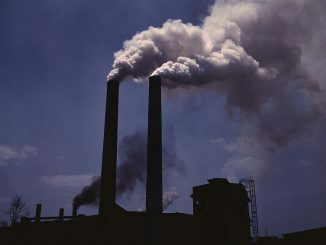 The root causes of pollution in the capital remain unaddressed and therefore, Greenpeace stressed on the need to immediately enforce the environment ministry’s National Clean Air Programme (NCAP) by setting up time-bound emission targets. 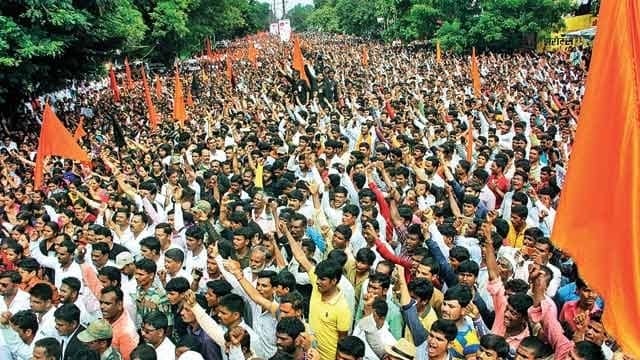 Large parts of Mumbai were affected as members of the Maratha community intensified their movement across the state, demanding reservation in government jobs and education. Resentment and insecurity has been growing among this caste group in Maharashtra, as they find their generations-old dominance in society and politics diminishing in the new economic order where education and jobs are of high import. Early on in the week, the state witnessed violent protests in various parts, most notably Aurangabad and adjoining districts. On Wednesday July 25th, the Maratha Kranti Morcha called for a Mumbai bandh, when the stir turned particularly violent in Navi Mumbai. A constable lost his life and one protester was injured, who subsequently succumbed to his injuries. As reports of violence and arson began to pour in from various parts, the Maratha leaders in Mumbai called off the strike and protests, and asked others in the state to follow suit, though there was some resistance from agitators in Thane and Navi Mumbai. Poor sales and mounting inventory have driven property developers in Kolkata to offer heavy discounts to buyers, resulting in the prices of residential properties hitting the lowest point in a decade. The continuous slide in prices since 2016 has, however, not resulted in any spurt in sales. In the office space category too, Kolkata fared worst among eight cities. Cochin International Airport (CIAL), the world’s first airport to be fully powered by solar energy, has won the “Champion of Earth” title, the highest environmental award issued by the United Nations. The official communique from the UN authority stated that this accolade was awarded to CIAL for its “leadership in the use of sustainable energy”. The award will be presented at a ceremony on the sidelines of the UN General Assembly in New York in September 2018.